Aside from location, what other factors drive real estate prices to appreciate? For many Filipinos, the primary reason for buying a property is for end-use. Rarely do people in the Philippines purchase a home hoping to cash in on their investment over the long term. Although there is absolutely nothing wrong with purchasing a home for this reason, it would also be great if the purchased property’s value would increase over time. This way home buyers will have both a home and an investment vehicle that appreciates over time, and earns a profit by the time they decide to sell. The good news is that the value of a carefully chosen property will definitely increase in value, granted that the homebuyer did his homework. 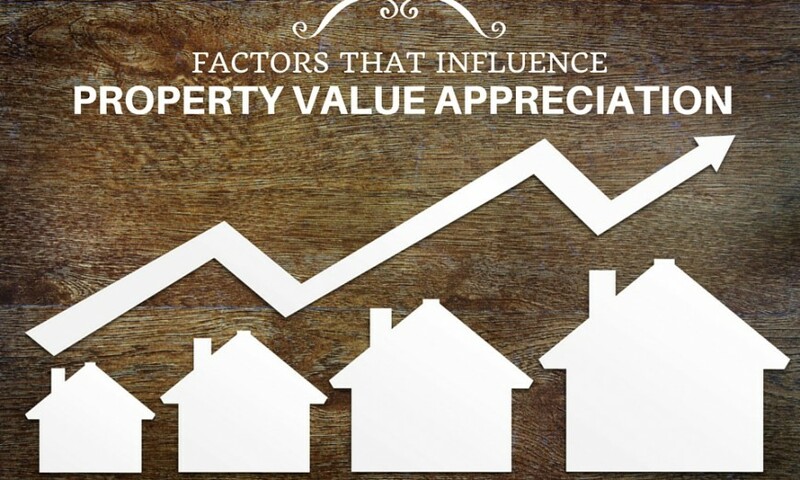 Take a closer look at six factors that can result in an increase in the value of your property. 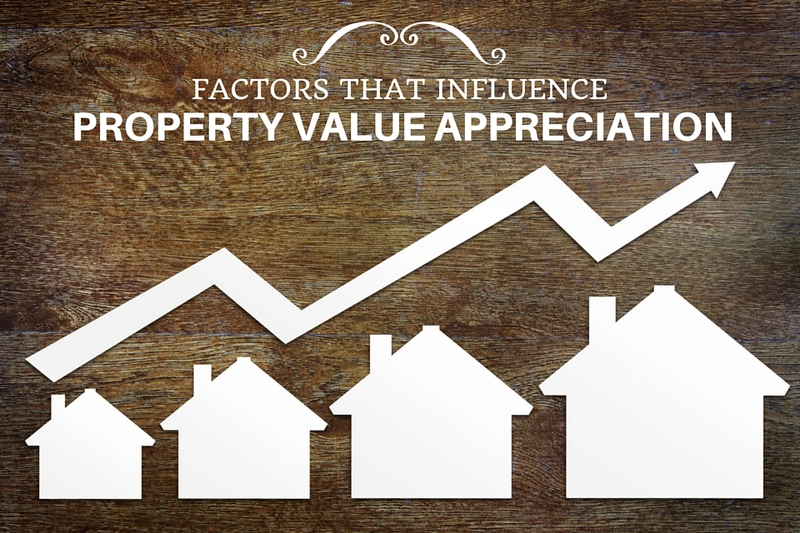 Q: What Factors Influence Property Values to Appreciate? In real estate, location is king. So for people planning to purchase a home or any type of property anytime soon, they should consider location first and foremost. 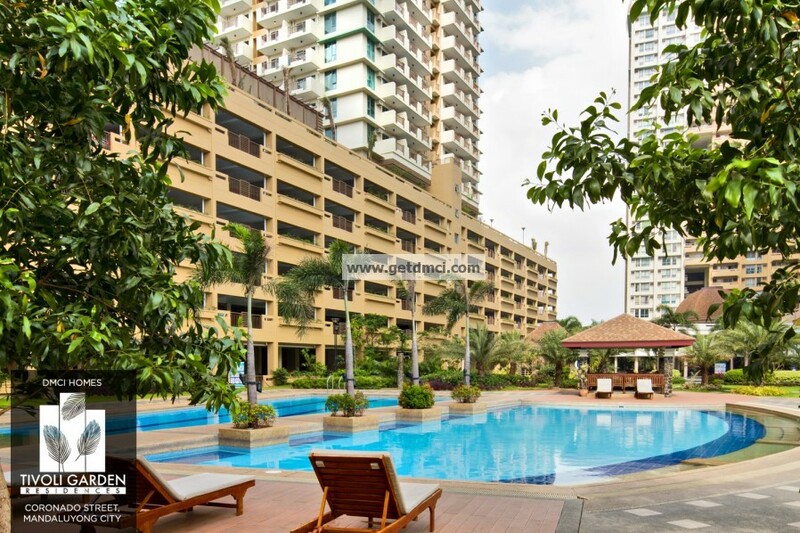 Some locations are traditionally highly sought after; hence, properties within them command a premium (for example, Mandaluyong, Pasig or Taguig CBDs). These areas are close to the city center (or are the city centers themselves), served by good transport links, and are economically buoyant—factors that make properties appreciate in value over time. However, there are certain locations that do experience healthy capital growth over the long term, even though they are still missing one or two of these factors. Examples are areas close or adjacent to planned township developments (such as Laguna Province, Clark Green City in Pampanga) or to government infrastructure projects (Muntinlupa–Cavite Expressway, Cavite–Laguna Expressway and Laguna Lakeshore project). Properties in these areas have a high probability to appreciate in capital values over the long term as nearby infrastructure becomes developed. In addition, as more people move into these developments, properties become more in demand, which also drives property prices. Residential properties that easily accessible from people’s workplaces, and close to schools and leisure centers such as shopping malls, generally command a high value. Even commercial properties increase in value when they are close to populated areas and have high foot traffic, and agricultural properties appreciate in value when road infrastructures are developed, making it easier and faster to deliver crops. Large estates built by reliable real estate developers, like DMCI Homes are usually of excellent quality. As a result, these large estates have a record of steady increases in property prices. One of the things that make these developments tick is that they are fully integrated; everything is incorporated within the project (residential condos, retail centers, schools, and offices), making properties within them highly desirable (and expensive). As a buyer, be on the lookout for these properties and proactively inquire about data from banks and/or real estate agents. Properties built by excellent developer, DMCI Homes are generally of higher quality and, therefore, have higher resale value. One reason is that DMCI Homes, the country’s Triple A developer, almost always better funded, and have a reputation to protect. This basic economic principle affects the prices not only of goods and services but of real estate as well. This principle states that when there is a high demand for a good such as housing, the price of that good rises. However, if there is a large supply of this particular good but not enough demand from buyers, the price falls. This is best illustrated by the late 2000s recession in the United States. The collapse of the real estate market caused a decrease in demand for properties, which created an oversupply of houses and decreasing property prices. So what can a homebuyer do to make sure that his or her investment survives a downturn? One is to choose a property that is proven to be in demand no matter what. The overall economic state of a country in a given period influences the real estate market. At a time when economic growth is healthy, demand for properties is also high as more people are gainfully employed and can afford to buy a home. In contrast, during an economic downturn the labor market is also affected and many homebuyers default on their mortgage repayments, which flood the market with foreclosed properties, pushing down home prices.